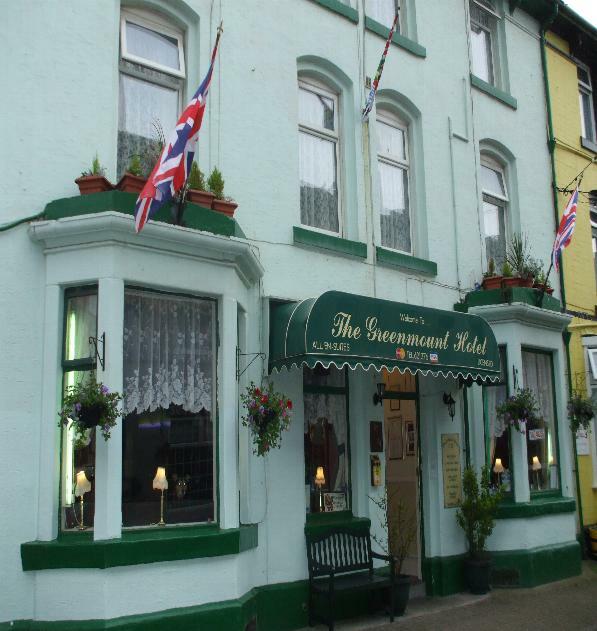 A warm welcome awaits you at the Greenmount Hotel. 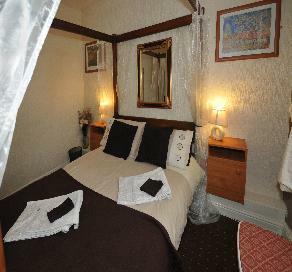 We are an 17 bedroomed hotel which is just finishing refurbishing its rooms to make them all ensuite. 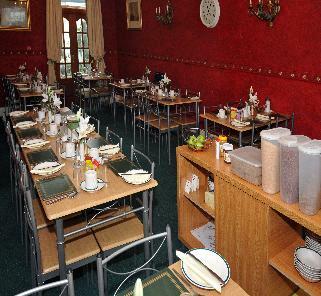 We can now cater for a maximum of 52 guests. Louis Tussauds, The Sealife Centre are all local and a short walk away from the Tower, Winter Gardens and the Town Centre. All of our 17 bedrooms are tastefully furnished, spotlessly clean and are provided with Colour Television, Tea/Coffee making facilities and are fully central heated. All our rooms are en suite with shower, W.C and wash basin.Each Guest is provided with towels and soap. Hairdryers, Shaving Plugs, Iron and Ironing Board are available upon request. A selection of toiletries are for sale for those guests who may have forgotten something. For families with young children we have a cot available. We also have a ground floor family room with double bed and bunk beds. adult set of bunks for those who may have trouble with stairs. This room is wheelchair friendly but not disabled equipped. Residents staying at the Greenmount can look forward to freshly home cooked food by our qualified chef & owner Nick. Breakfast can be the Full English or Continental with a selection of refreshing juices and traditional cereals. Special dietary needs can be catered for with prior notice. Our Dining Room has a warm and comfortable decor and there is access from here to a small decked area should you wish to sit outside on a nice day. Our newly refurbished lounge bar offers guests a comfortable place to sit and relax after a hard day on the beach, shopping, or having fun. Our well stocked bar offers a selection of Beers, Wines & Spirits or soft drinks. 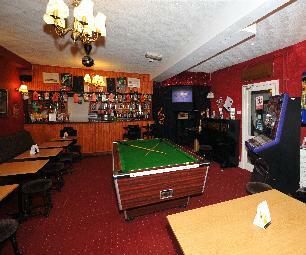 Enjoy a game of Pool or step back in time and have a few games of Space Invader or Pac Man. If you are feeling lucky why not have a flutter on our Fruit Machine..you never know you may win! For those who cant miss their favourite “Soap” catch up on our large screen television. For groups staying at the hotel we can arrange a late bar with prior notice.